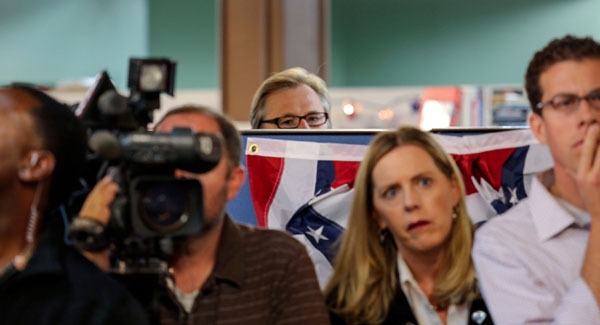 Some of my favorite photos of 2012 that I was lucky enough to witness. 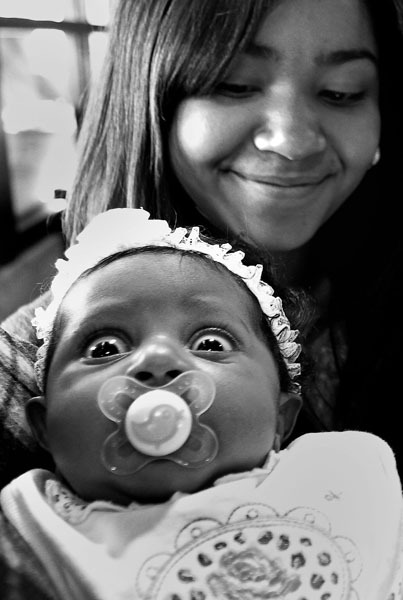 This is a small roundup of my 2012 year in pictures. 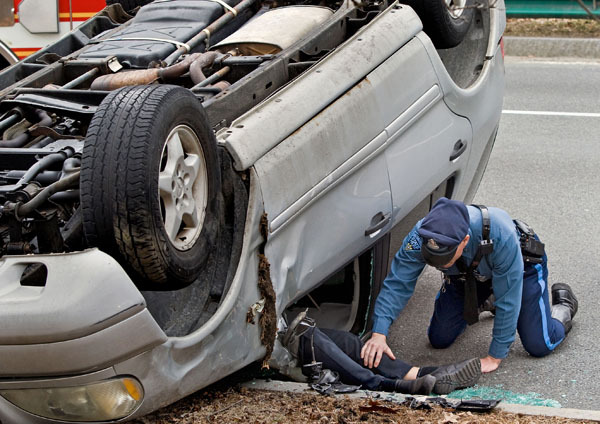 Most photos appeared in the Boston Herald or bostonherald.com, my employer. 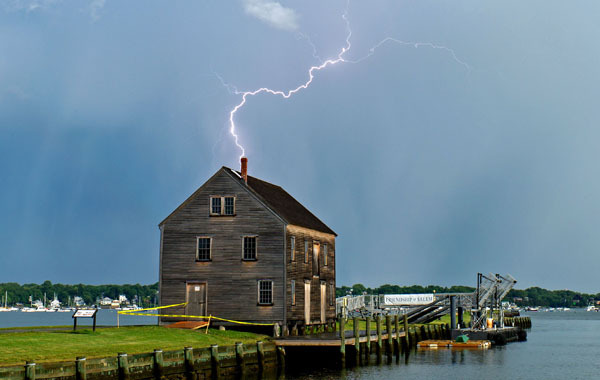 Posted in Uncategorized | Comments Off on Some of my favorite photos of 2012 that I was lucky enough to witness. 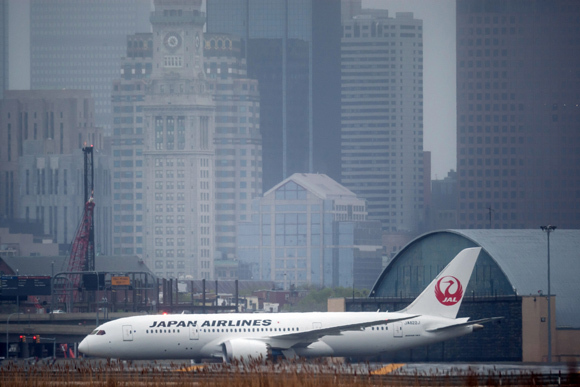 Problems continued today for Japan Airlines’ Dreamliner 787 at Boston’s Logan Airport. 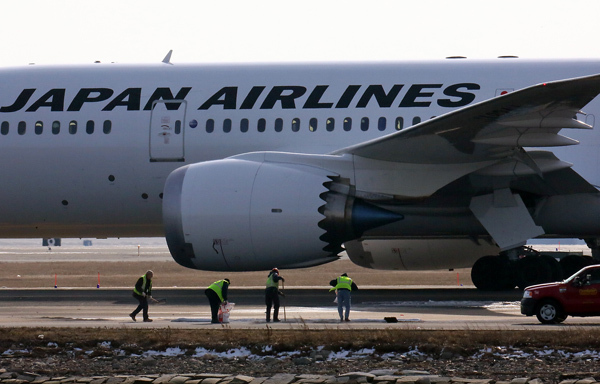 I photographed a Japan Airlines Dreamliner 787 that was experiencing a fuel leak today, one day after a different JAL Dreamliner 787 had a small fire in its cargo belly. 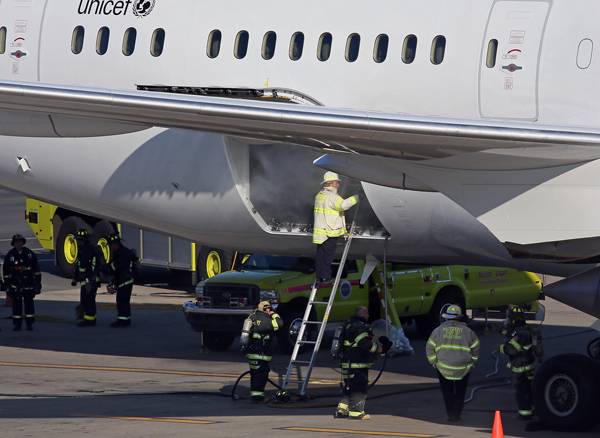 Here are my photos as Massport firefighters, officials and a crew from CleanHarbors, work to contain and then clean up the fuel. 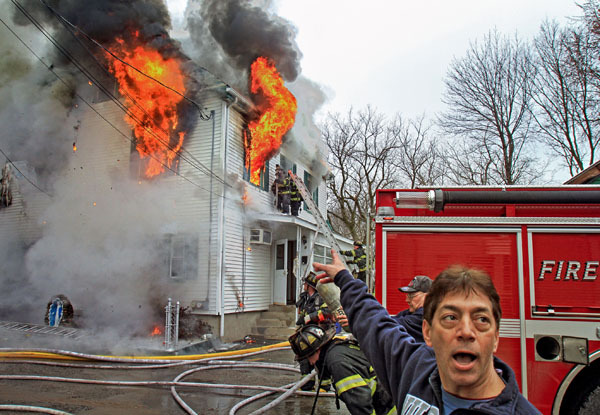 Stay tuned for any further details on this incident at bostonherald.com. 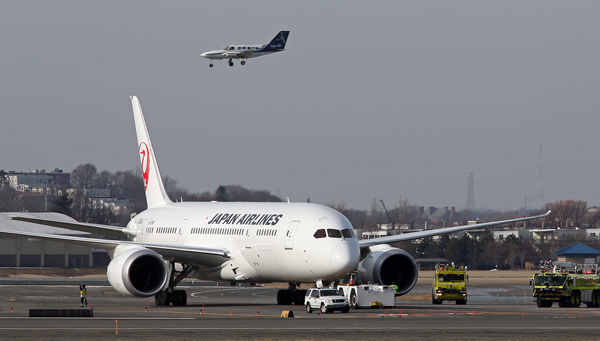 Posted in Uncategorized | Comments Off on Problems continued today for Japan Airlines’ Dreamliner 787 at Boston’s Logan Airport. 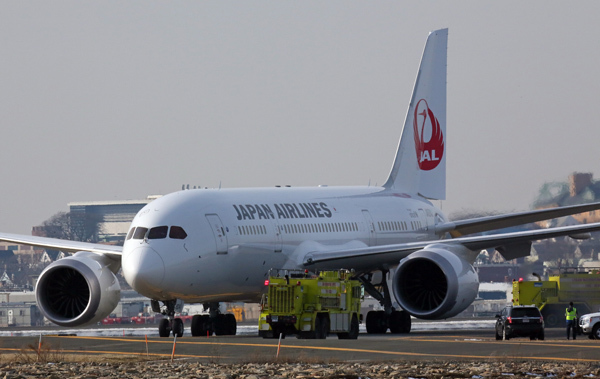 Japan Airlines 787 Dreamliner seen during today’s fire, and in better times. 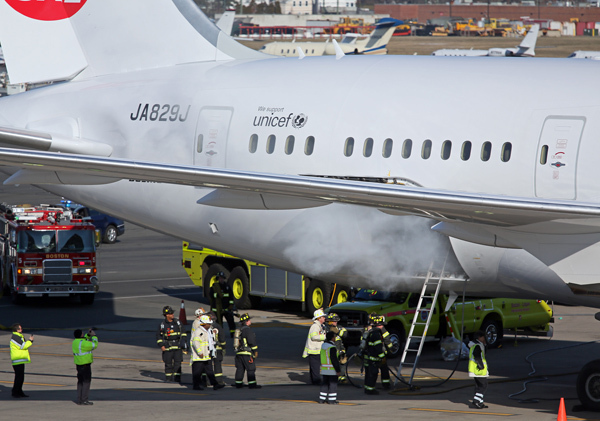 I photographed smoke coming out of the cargo hold today as Massport firefighters, with a backup from the Boston Fire department, first investigated and then doused the morning fire. 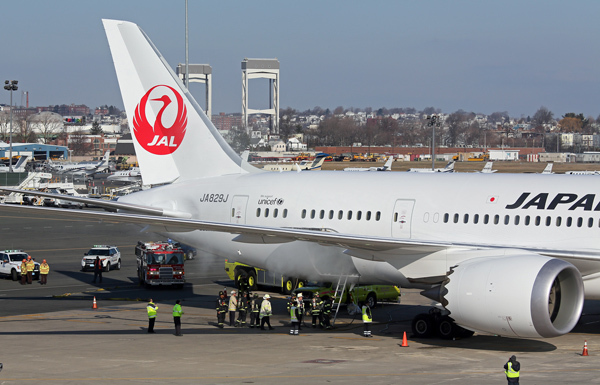 See my photos below of today’s event and also my photos from when the jet experienced happier times at Logan, first in Boeing colors, and then the inaugural flight from Japan. 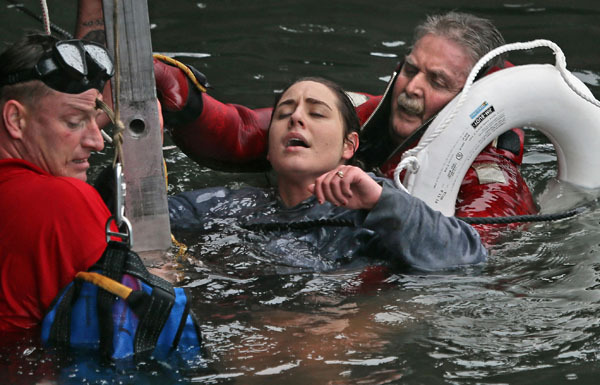 Also check bostonherald.com for any updates on the cause, etc. 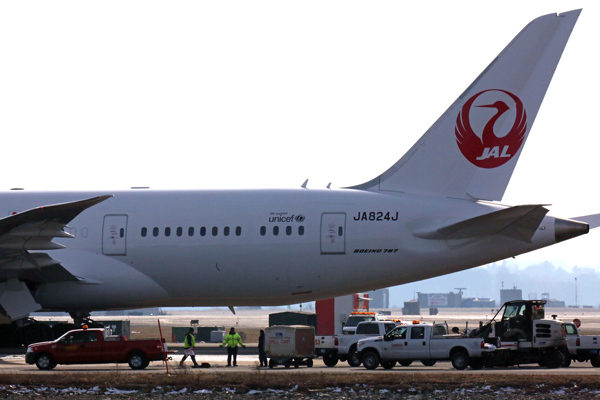 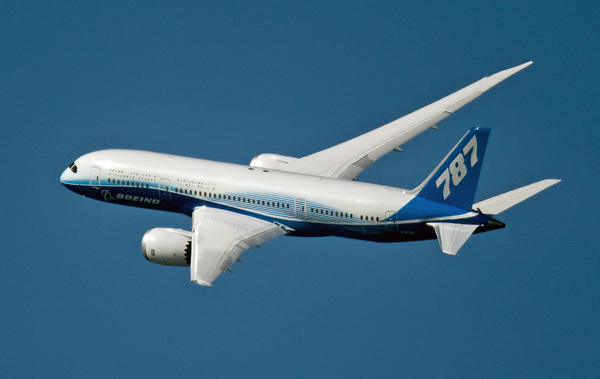 Posted in Uncategorized | Comments Off on Japan Airlines 787 Dreamliner seen during today’s fire, and in better times. 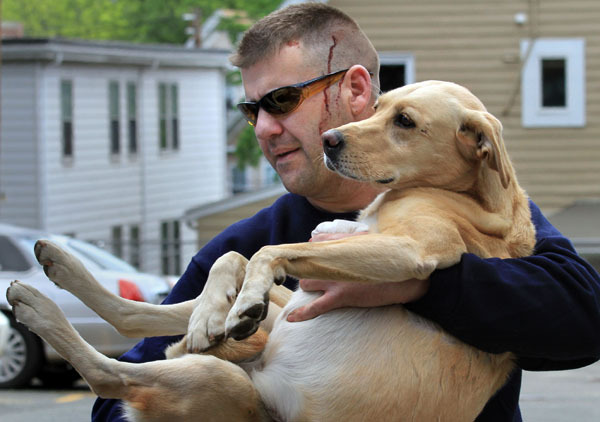 Second Boston-area animal rescue in 25 hours, both with unsuccessful endings. 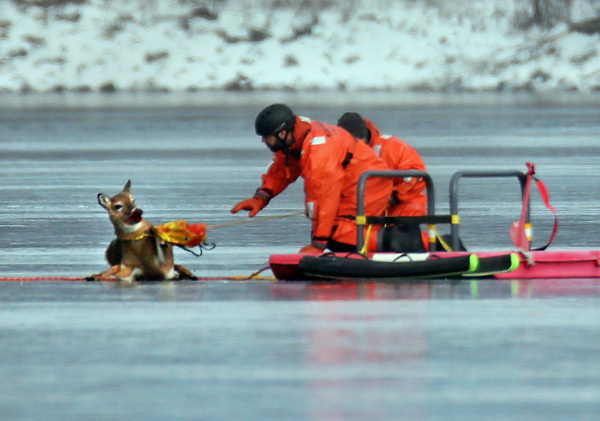 Waltham firefighters along with Animal Rescue League personnel rescued a deer from the ice on that city’s Cambridge Reservoir. 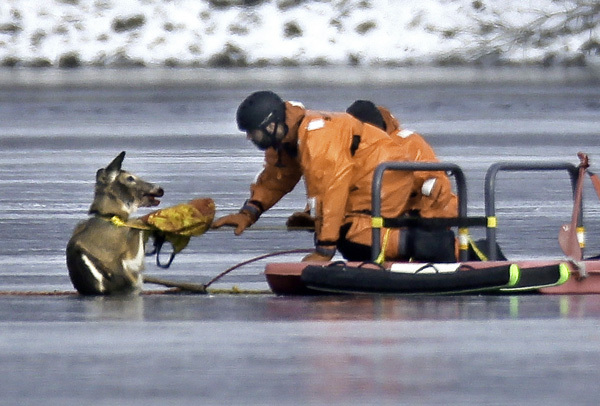 The deer had to be put down later in the day. 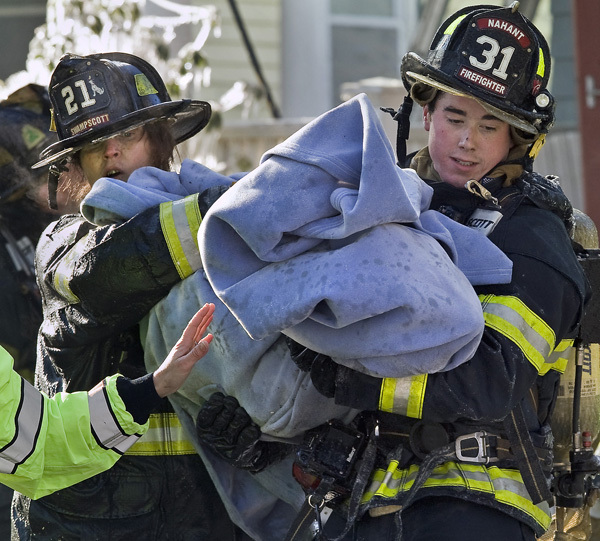 That follows an unsuccessful attempt yesterday by North Shore firefighters, led by the Swampscott Fire Department, to rescue a dog at a house fire in that town. 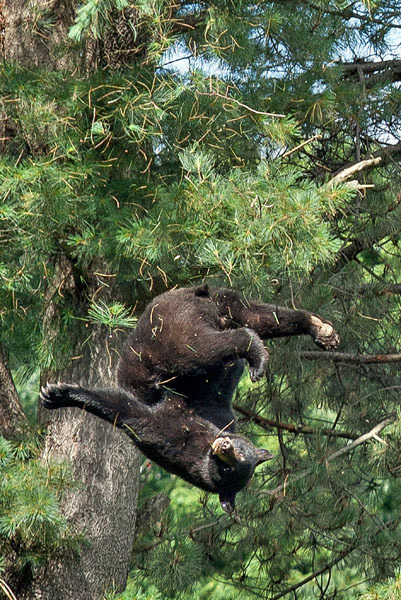 Both were dangerous and valiant efforts, that I witnessed. 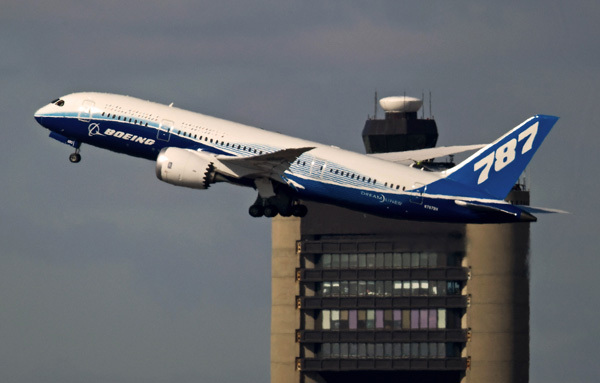 See my photos below. 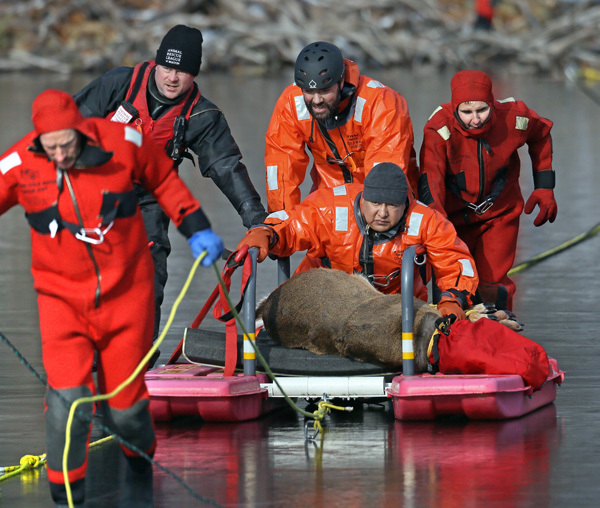 Posted in Uncategorized | Comments Off on Second Boston-area animal rescue in 25 hours, both with unsuccessful endings.